OPEC countries were gathered Thursday to find a way to support the falling price of oil, with analysts predicting the cartel and some key allies, like Russia, would agree to cut production by at least 1 million barrels per day. Crude prices have been falling since October because major producers — including the U.S. — are pumping oil at high rates and due to fears that weaker economic growth could dampen energy demand. The price of both benchmark U.S. crude and the standard for internationally traded oil fell 22 percent in November. 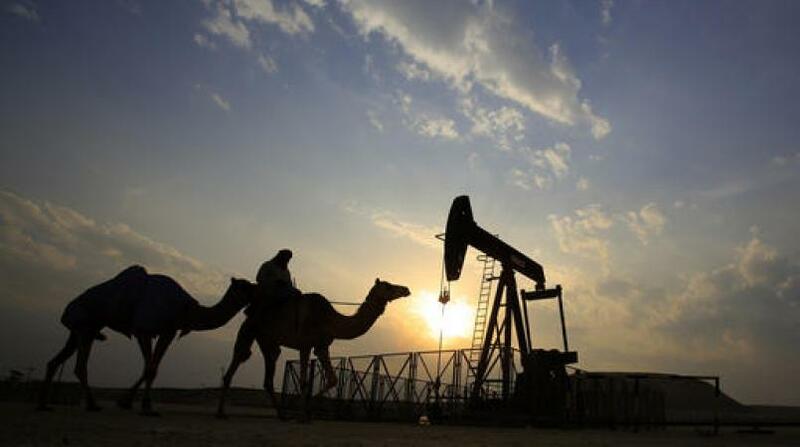 The oil minister of Saudi Arabia, the heavyweight within OPEC, said Thursday that the country was in favour of a cut. 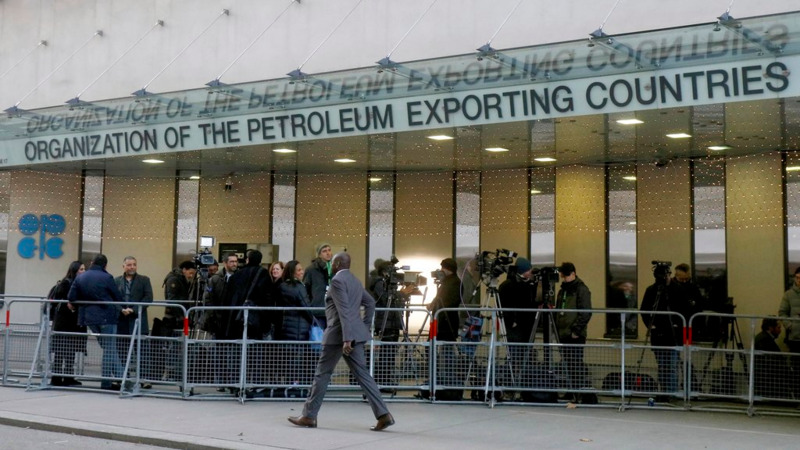 "I think a million (barrels a day) will be adequate personally," Khalid Al-Falih said upon arriving to the meeting in Vienna. That, he said, would include production for both OPEC countries as well as non-OPEC countries, like Russia, which have in recent years been coordinating their production limits with the cartel. 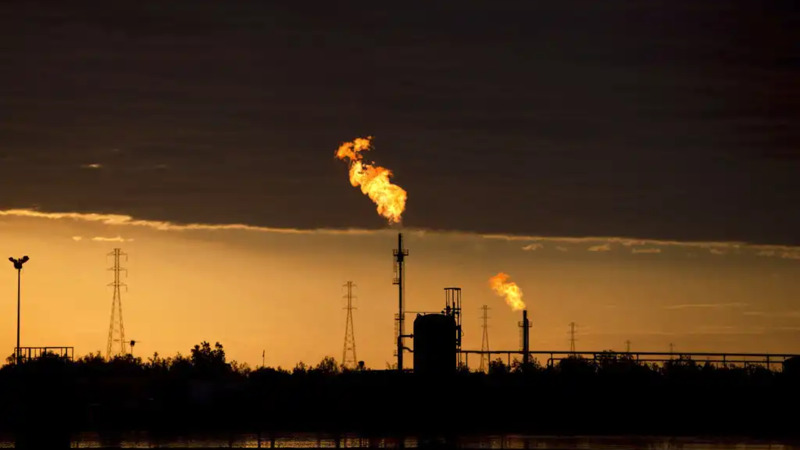 Investors did not seem convinced, however, and were pushing the price of oil down sharply again on Thursday, partly due to broader concerns that a trade war between the U.S. and China could escalate and hurt global growth. The international benchmark for crude, Brent, was down $1.52 at $60.04 a barrel. The fall in the price of oil will be a help to many consumers as well as energy-hungry businesses, particularly at a time when global growth is slowing. U.S. President Donald Trump has been putting pressure publicly on OPEC to not cut production. 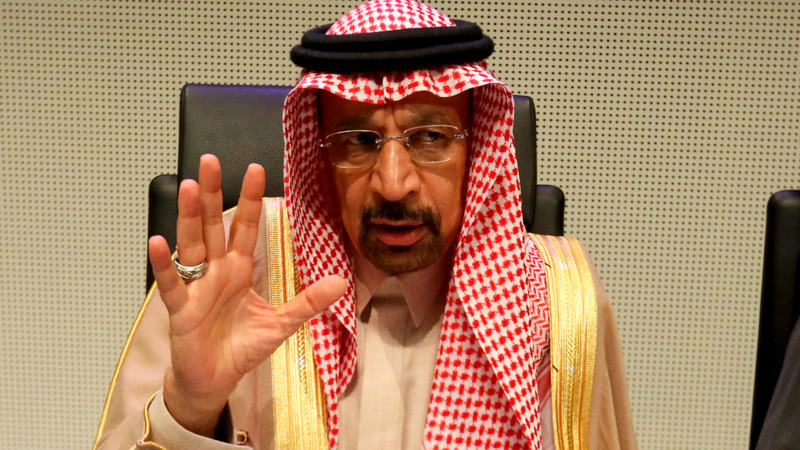 He tweeted Wednesday that "Hopefully OPEC will be keeping oil flows as is, not restricted. The World does not want to see, or need, higher oil prices!" While Saudi Arabia has indicated it is willing to cut production, its decision may be complicated by Trump's decision to not sanction the country over the killing of dissident journalist Jamal Khashoggi. U.S. Senators say, after a briefing with intelligence services, that they are convinced that Saudi's de-facto ruler, Crown Prince Mohammed bin Salman, was involved in Khashoggi's death. Some experts say that gives the U.S. some leverage over the Saudis, though Al-Falih denied that on Thursday. Analysts at Commerzbank estimate that if Russia is willing to step up its production cuts, OPEC and non-OPEC countries could trim production by a combined 1.3-1.4 million barrels a day. This "would be enough to rebalance the oil market next year," they wrote in a note to investors. OPEC's reliance on non-members like Russia highlights the cartel's waning influence in oil markets, which it had dominated for decades. The OPEC-Russia alliance was made necessary to compete with the United States' vastly increased production of oil in recent years, particularly since 2016. By some estimates, the U.S. this year became the world's top crude producer.